This is where you can find details about today’s show, #68 on March 25, 2012. Topics: Where is George Zimmerman?Have the police lost him? What is your take on the Hoodie solidarity marches and social media posts? Have you heard Al Sharpton’s actual speech? 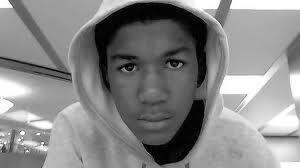 Have you heard the witness say those were Zimmerman’s cries? 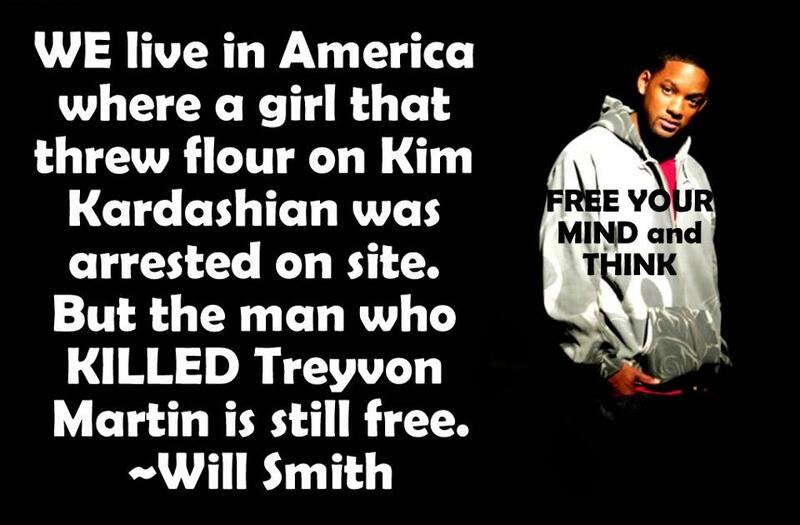 Have you heard the 3 witnesses who blame Zimmerman say they were ignored by police? Did you hear that the New Black Panthers are offering a $10,000 Bounty for Zimmerman dead or alive? Have you heard that the old Black Panthers disavowed them? Have you heard the entire remarks by the President on this? Have you heard Newt Gingrich’s reply? Have you heard Geraldo blame the hoodies for the murder? Have you heard what his own son said in response? Is this killing about race? Are President Obama’s words a comfort (to Black people) or an offense to the Whites as Newt Gingrich claims? People from the man on the street to the President of the United States are Talking About Trayvon–calling for justice…and STILL law enforcement does not arrest his killer-George Zimmerman. Let’s Talk About it! at 10 AM PST (619) 996-1674. Can’t call Live? Call our comment line: (213) 814-3511 and we will air them for you. By the way, Derek Fisher will be fine. He is now with the OK Thunder, two slots AHEAD of the Lakers. And the Lakers are having fun with Ramon Sessions and Jordan Hill. 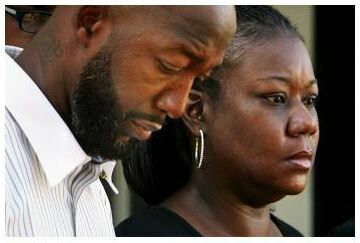 I hope everything works out for the Family of Trayvon Martin, as well as can be expected now that they are facing a loss that can never be filled. R.I.P, lil brother. This one’s for you. Photo by Leroy Hamilton. We are at the Final 4. March Madness Continues! 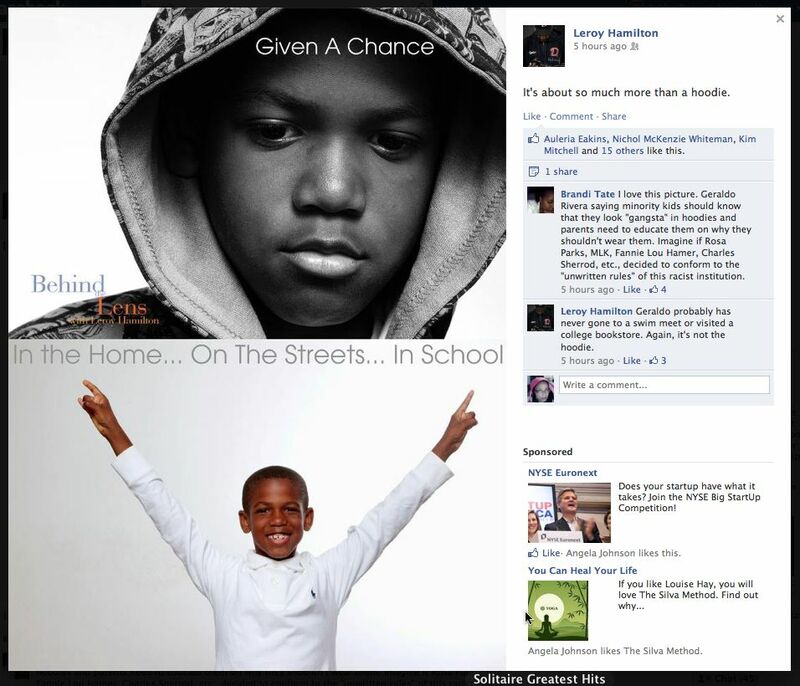 A Trayvon Hoodie Original taken from my friend’s Facebook page. Click here to listen and view this morning’s actual up-to-the-minute schedule. If you are listening on demand, the schedule is subject to change.) The show airs live at 10 A.M., Sunday, March 11, PST or after noon, also on Sunday, click to listen: (Live or on demand!) Are you here early? Click the link to set your reminder! 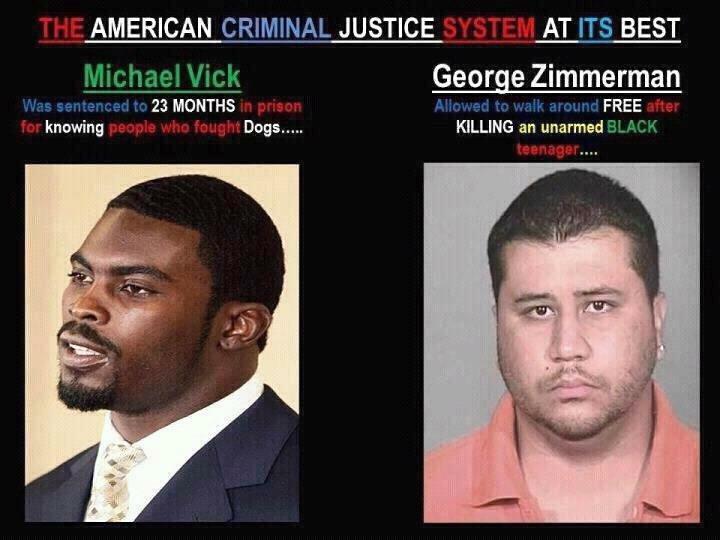 Please sign the petition to have George Zimmerman prosecuted for killing this son of America. This is a riveting story abo ut overcoming poverty, racism, abuse, and pain, all while embracing the lessons they teach. LOS ANGELES, CALIFORNIA, October 22, 2011: Millions of people world-wide suffer with some form of disability. Some suffer in silence with a disease that is unrecognized, and often overlooked. This disease is Sickle Cell Disease. A disease of the blood, sickle cell causes many complications to the body and lives of people who suffer with it. Often, leading to disability and death, sickle cell disease impacts their lives physically, emotionally, financially, and socially. In her new book, I Only Cry at Night, living with Sickle Cell Disease, P. Allen Jones outlines the many obstacles she had to face head-on. She tackles the timely topics of sickle cell disease ignorance, overcoming silence caused by shame, and living in-spite of pain. She brings a voice to the ticking bomb that has ached in her bones since birth. Conveying the message of hope, P. Allen Jones takes the reader to the edge of despair, and then leads them to a place she found called peace. I Only Cry at Night, living with Sickle Cell Disease, is a testament to living past disease and disability, and being more than what’s expected or allowed. 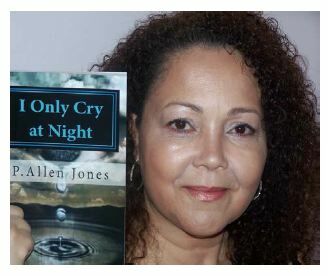 Through personal anecdotes of her own experience, and clear insight, Jones uses I Only Cry at Night, living with Sickle Cell Disease as a narrative that takes the reader on a journey toward self-acceptance. Living past pain, abuse, discrimination and sickle cell disease, this book is less about her sad story, and more about fulfilling life, achievement in-spite of disability, and making the most of it all. Born with sickle cell disease, P. Allen Jones began turning tragedy into triumph at an early age. 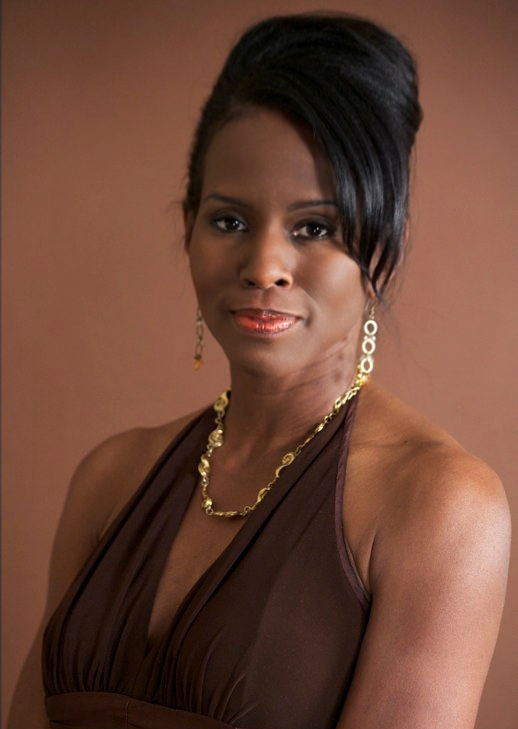 Today, she’s recognized as a true advocate for people with sickle cell disease, a writer in Ability Magazine, columnist of Ponder This…in Southern Sierra Messenger Newspaper, author of Ponder Faith…articles in various newspapers, and creator/blogger of Our Voice-the voice of people living with sickle cell diseasewhich is viewed all over the globe. 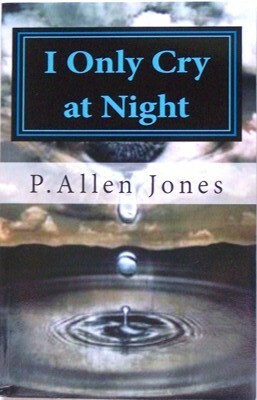 Contact: For more information on I Only Cry at Night, living with Sickle Cell Disease, or to contact P. Allen Jones for an interview, please visit http://www.pallenjones.com, email info@pallenjones.com or call (559) 801-7640. 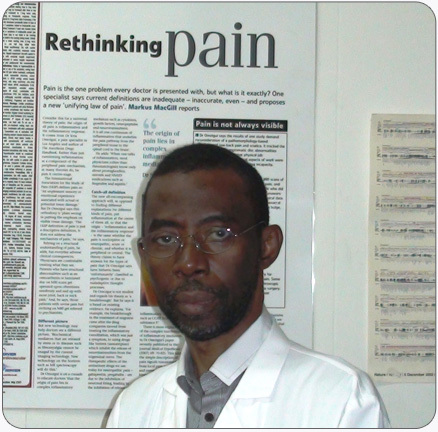 Patient Expert Blogger Award winner, P. Allen Jones has been a long-time healthcare advocate for people suffering with Sickle Cell Disease. As a health advocate blogger, Jones speaks to millions of people worldwide about the issues that confront people with Sickle Cell disease. Featured in Ability Magazine(2009), the leading celebrity, health, disability and human potential magazine, Jones’ life was profiled and Sickle Cell Disease finally got the national awareness it deserves. As a featured writer for the Southern Sierra Messenger newspaper, Jones’ article “Ponder This” offered poignant opinions on current events and politics. Jones’s articles “Ponder Faith” are featured on the Women’s National Book Association, Visalia Delta, and TulareTimeswebsites. 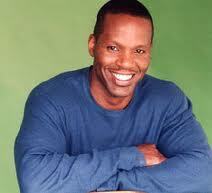 Educated in California, Jones studied finance, production operations and engineering. This diverse educational background led to a 22 year Federal executive career. Now retired, Jones works with various hospitals and universities to develop patient training and awareness programs for Sickle Cell disease awareness. P. Allen Jones lives in California, married with two children. Proud member of the Black Media Alliance! Join our campaign to Diversify KFI! Please Donate to Help Us Bring You Better Programming! 11:15 PLAY: Did you do Your Homework? Aaron Braxton, Interviewed by Darlene Donloe Entertainment, www.DonloesLowdown.blogspot.com. Sunday Morning Live producer/host Isidra Person-Lynn joined Kengi Karr’s You Tube Channel and ultimately invited him on the show. This week we learn How to be Homeless in Los Angeles. Powerful song about Homelessness by Dietrich Headon: “I have told you this so you will not give up your faith.” John 15:11. Don’t miss the Magic Johnson Special today. The documentary titled, “The Announcement,” will premiere on ESPN, Sunday at 6:00 p.m. DST. Click for more information. Did You Do Your Homework? 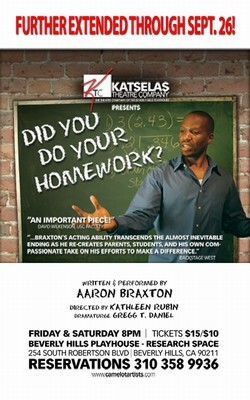 An Interview with Darlene Donloe and star Aaron Braxton. For tickets and info click here. Khadja Nin (born June 27, 1959) is a Burundian singer and musician. She was born in Burundi as the youngest of a family of eight. Her father was a diplomat. She studied music at an early age like most of her brothers and sisters. With her exceptional singing voice, at the age of 7 she became one of the lead vocalists in the Bujumbura choir and performed in the local cathedral. Khadja left Burundi for Zaire in 1975 and got married in 1978. In 1980 she emigrated to Belgium with her two-year-old son. In 1985 she met musician Nicolas Fiszman, who helped her get a contract with BMG. Her second album, a 1994 release entitled Ya Pili, was critically acclaimed. Her breakthrough, however, came in 1996 with her widely popular album Sambolera, which was sung in Swahili, Kirundi, and French. Khadja Nin successfully used a blend between African rhythms and modern pop to create her own unique brand of music. One of her most popular songs is Sina Mali, Sina Deni, a translated cover version of Stevie Wonder’s song Free. Diversify KFI: Here is Clear Channel’s First Move to Diversify…Three weeks of Open Auditions. PLEASE let them accept qualified broadcasters! Clear Channel Los Angeles announces “Diverse LA,” a new three week series of special broadcasts airing every weekday from 9AM to Noon on KTLK AM 1150, starting March 12. To be sure the series reaches the widest possible audience, other Clear Channel Los Angeles radio stations will help promote the series and link to it on their websites. Transitional housing is 14 days and you can only get it once per year. Feedback Welcomed: If you know of a useful resource for people who are at risk of or currently homeless in Los Angeles California and don’t see it listed below, or if you see your organisation listed and wish to update the details or expand on what your organisation offers, please register in the International Homeless Forums and submitt your recomended resource in this thread. 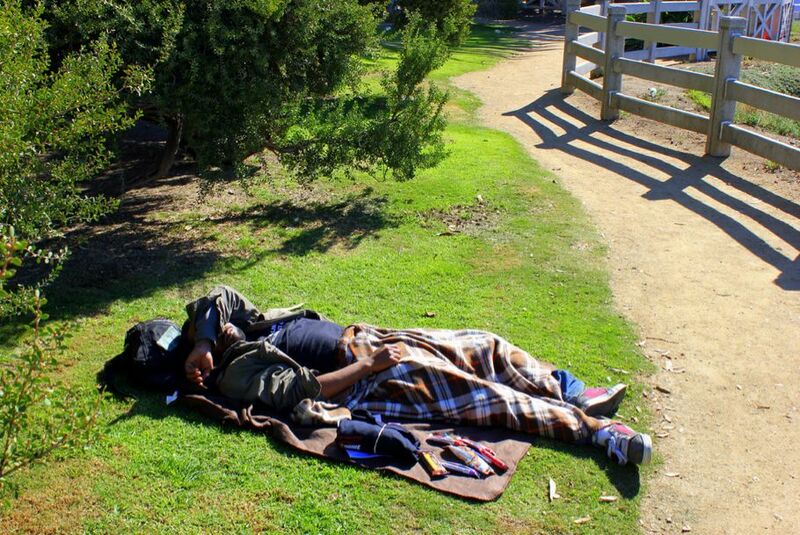 We aim to provide the most relevant resources for homeless people in Los Angeles California, not the most extensive. Please help guide this resource towards that goal and support service providers making a difference in Los Angeles California. Currently Homeless or Formerly Homeless in Los Angeles California? Chat with people from around the world in the International Homeless Forums. Dedicated to providing an easy-to-use, caring, professional source of guidance, advocacy, and 24 hours 7 days per week access to a comprehensive range of human services to the people of Los Angeles County. The People’s Guide is dedicated to helping people overcome these barriers since everyone has the right to adequate food, housing and basic medical care. 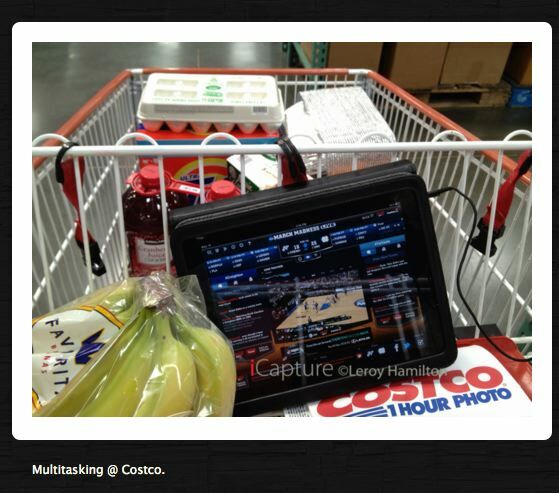 We are all better off when everyone has these necessities of life! 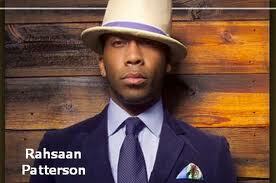 is a Joint Powers Authority established in 1993 as an independent agency by the County and the City of Los Angeles. LAHSA is the lead agency in the Los Angeles Continuum of Care, and coordinates and manages over $70 million dollars annually in Federal, State, County and City funds for programs providing shelter, housing and services to homeless persons in Los Angeles City and County. Try this website to find out if your family might qualify for helpful benefits. LACountyHelps does not ask who you are and we do not share your information with anyone. There are 88 cities in LA County. Below is a link to each of these cities websites. To gather information from each of these addresses use the ‘search’ function and enter ‘homeless services’ which will bring you to each cities information. Check each relevant web address for services in your area. The mission of the Weingart Center Association is to deliver high quality human services and provide leadership and innovative solutions to help break the cycle of homelessness and end poverty. Located in downtown Los Angeles’ Skid Row, the Weingart Center has over 20 years of experience providing programs which enable homeless men and women to achieve self-sufficiency and exit the streets. Mission is to improve the health of people through health services, education and advocacy. Includes services, advocacy, training, events, helping and board. Shelter First serves 5 locations, providing short term and transitional shelter to homeless men, women and children. All facility managers are formerly homeless and provide peer counseling; other staff provide housing, medical care, financial assistance, and job opportunities. Dedicated to providing the poor and homeless of Los Angeles with nutritious meals, clothing, and assistance in the transition to employment and life off the streets. Union Rescue Mission dedicated to serving the poor and homeless. Established in 1891, URM is one of the largest rescue missions of its kind in the United States and the oldest in Los Angeles. They provide a comprehensive array of emergency and long-term services to our guests, including: food, shelter, clothing, medical and dental care, recovery programs, transitional housing, legal assistance, education, counseling, and job training to needy men, women, children, and families. is a nonprofit organization serving the homeless living on the streets of downtown’s Skid Row. Faithfully, for more than 70 years, we have saved many lives and have had a profound impact on thousands of others by providing compassionate, humanitarian services to those in desperate need. The mission of the Downtown Women’s Center is to provide permanent supportive housing and a safe and healthy community fostering dignity, respect, and personal stability, and to advocate ending homelessness for women. Founded in 1978, the Downtown Women’s Center (DWC) is a nationally recognized nonprofit organization that provides 40,000 meals, 45 permanent supportive housing apartments, and a wide array of health, education, and other supportive services to more than 2000 homeless and very low-income women each year. The Center meets our mission by offering a warm, friendly atmosphere that encourages homeless women to commit to their own betterment and healing process. Our supportive community and much-needed resources allow homeless women to reconnect with their sense of self, reclaim goals lost in the day-to-day struggle for survival on the streets, and move toward self-sufficiency. In the local Skid Row community, the Downtown Women’s Center is the only resource that is exclusively for and singularly dedicated to serving the unique needs of this population. The Residence – 45 single unit apartments providing permanent, affordable, supportive housing to formerly homeless women. In addition to providing a safe, supportive environment and nutritious meals on a daily basis, DWC offers a wide range of programs and services, including case management, healthcare, literacy, and arts workshops. Providing over 40 shelters including emergency, transitional, and permanent housing, in Orange County, Riverside, San Bernardino, and Los Angeles. Go Back to the Top of this page. Click through to the Homeless Forums.